Attempts to localize cognition have a notorious history. Ancients located cognition in the liver. Descartes tells us that in his enlightened time the received view embraced a vaporous spirit self that was diffused throughout the body and left it on death. Descartes’ famous revision of received wisdom was to bifurcate the substratum, with cognition split between physical brain and immaterial soul. Much of the battle waged by naturalism in later centuries was to get cognitive function entirely back inside the head. 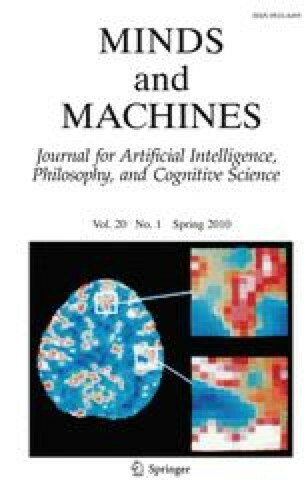 Recently that battle seemed to have been won, and the main question was whether core mental functions in the brain were attributable to logical operations on propositional representations, or to sub-symbolic processes in connectionist neural networks.